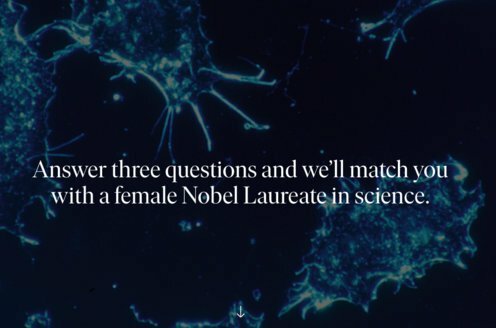 Prize motivation: "for his investigations and discoveries in relation to tuberculosis." Tuberculosis (TB) is a serious illness affecting tissue, especially in the lungs. Robert Koch, who had conducted a range of important studies on illnesses caused by microorganisms, discovered and described the TB bacterium in 1882. He later studied tuberculin, a substance formed by tubercle bacteria. It was hoped it could be used as a cure for TB, but proved ineffective. 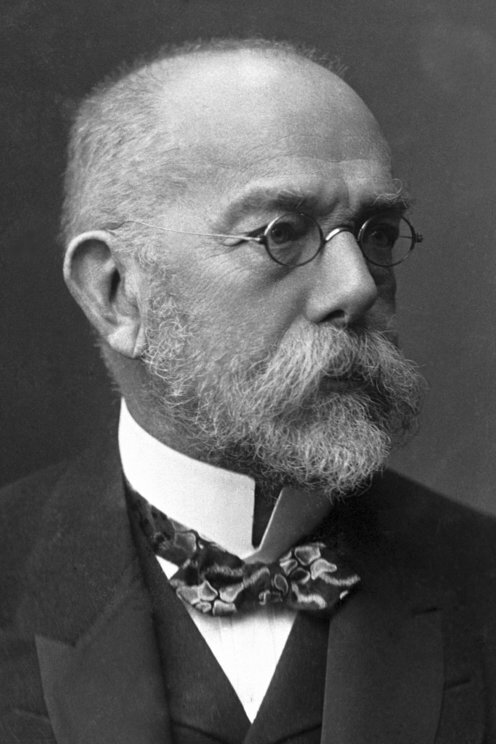 Robert Koch didn't believe there was a connection between TB in humans and animals, but he was not entirely correct.